We had a relaxing New Year’s Day. 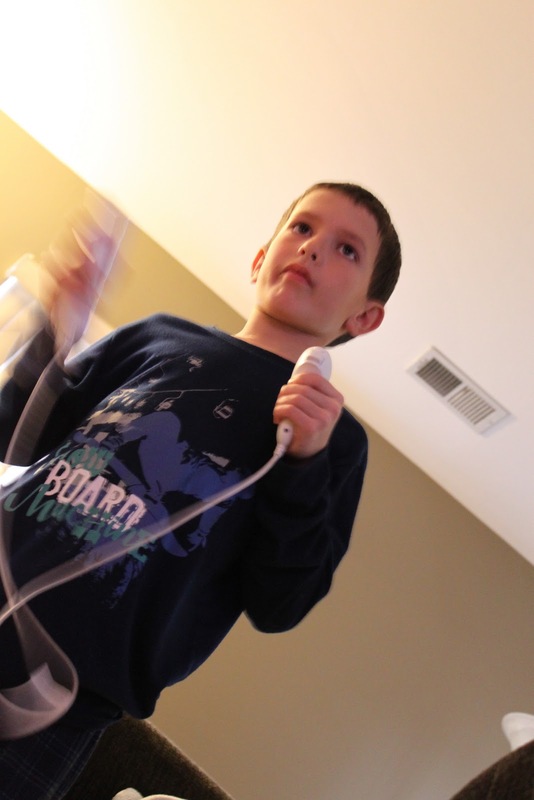 The kids played the Wii more hours than I really want to admit. I worked on Jayda’s baby book almost the entire day. Previous Post Previous post: everydayMOM what?